Buying or selling a home is an endeavor that should not be taken lightly, and finding the right realtor can greatly affect not only finding the right home, but also the success of selling your home. Because most of us don’t buy or sell our homes often, it’s easy to forget what to look for in a realtor. Those experiences that have been exceptional or incredibly poor usually stick out to us, but if it’s been a long time since, it is hard to know all of what makes a great realtor. First, you must find a realtor that is a pro. A pro will have several qualities. First of all, they must be a realtor. Though many use the terms agent, broker, and realtor interchangeably, they are not all the same things: not all agents or brokers are realtors. Members of the National Association of Realtors are officially considered realtors. Individuals of this association follow their code of ethics and have gone through the proper training and passed needed tests to officially be a realtor. Though talent can greatly help a realtor help you, experience is a necessary asset that will aid your realtor in the process of you finding or selling your home. Experience can give your realtor a frame of reference for unexpected situations and can help you better market your home to potential buyers. As stated before, though knowledge and talent can take a realtor far, those things backed by experience are a dynamite combination for your success. When looking for a realtor, ask around! Sometimes the best research you can do when looking for a realtor that will help you buy or sell your home successfully is to ask those you know about their recent experiences with realtors and who they would recommend. If you don’t know anyone who has recently sold a home, look at reviews online. Reviews can not only help you know who might give you success, but also how that particular realtor works and what they are like as a person. A local realtor will most likely always be a better asset to you than one from out-of-town. They will know the area the best, and be aware of the ins-and-outs or idiosyncrasies of buying and selling in your area. They will also be able to help you find an area and neighborhood that will best fit your preferences and will know where to find that dream home you’ve always wanted. The next but equally important characteristic of a realtor that will help you successfully find a home to buy and sell your home for what it is worth is their personality. A realtor and your personalities must work together well. 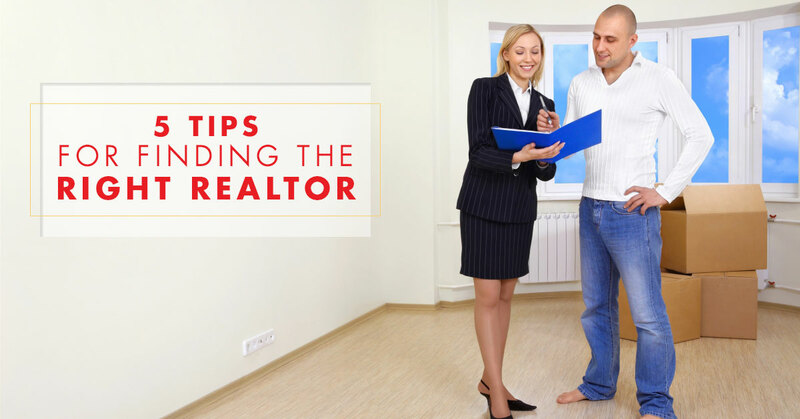 Before you agree to work with a particular realtor, meet with them. See what they are like, talk to them about their communication style, their working style, and how they like to help their clients find that home of their dreams or successfully sell their home. Though a workable personality is a subjective quality, your realtor must be generally workable. Find a realtor that communicates well and completely with you through the entire process. You should also find a realtor that is patient and willing to explain aspects of the buying or selling process to you when you request it. Are you looking for a realtor in Westlake Village? Contact Contour Realty! We would love to help you buy, sell, or rent a home. Our realtors are experienced and certified and are here to help make selling your home a success and to help you find your next dream home. Contact us today to learn more and be sure to check our website for helpful information! ©2016 Contour Realty. All rights reserved.